What if a parent remarries? Family feuds, fueled by inheritance and Will dispute cases, are on a steep rise. Second marriages after property price hikes are believed to be a major contributory factor. If the Ministry of Justice is to be believed, the high court claims to have heard 178 probate disputes in 2014, which is the double what it was the year before, and the highest in England and Wales since 2007. Most of these cases without ever seeing the inside of a court room and be just the tip of the iceberg. More and more people increasingly expect, and rely upon, inheritances as they haven’t made provision for themselves for their later years. I have seen lots of disputes between second spouses and children from different parents. An exemplary case is that of a Stuart Herd, who didn’t see a penny of the £300,000 estate that his father William had Willed to his first-born. Please see my previous blog here. The soaring housing prices have also been cited as one of the major reason for the drastic rise in inheritance tax cases. 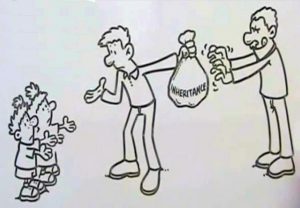 The huge rise in property values has resulted in thousands of people falling into the inheritance tax bracket proving IHT is now a mass market tax. It’s so important that that people not only have a Will but have the RIGHT Will. Sadly, two thirds of the UK population still haven’t got around to havi ng theirs done. I am Stuart Herd the person in the article. After my father William remarried he prepared a mirror Will with my stepmother Dorothy Herd (formerly Cosgrove). Under the terms of those Wills the estate first passed to the surviving souse and then to my stepbrother Michael Cosgrove and myself in equal shares. After my father died my Stepmother changed her Will and left everything to her own family in Wigan. 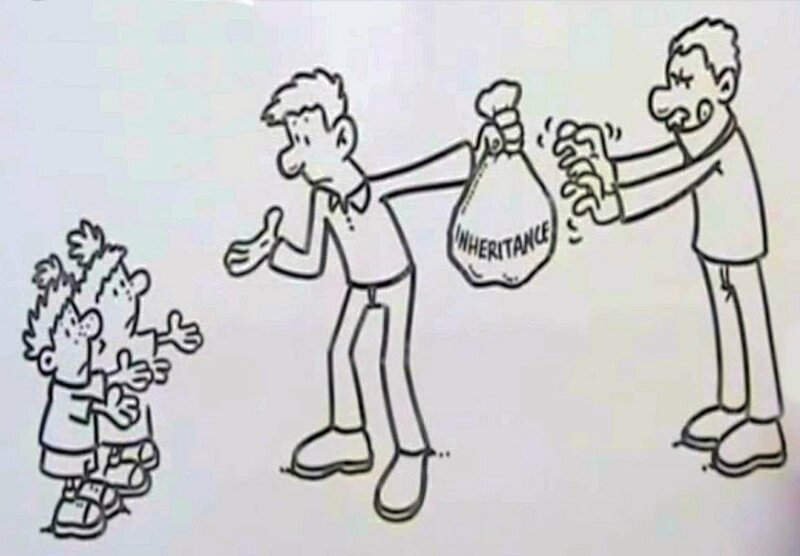 As a result of my stepmother betraying my father and breaking her promise to me I lost my family inheritance of approximately £150,000 (contained within that inheritance were the estates of my grandparents and mother). The Cogrove’s know what a difference or some of it would have made to my family but refuse to do anything to reverse my stepmothers’s act of betrayal. Despite my father going to a medium sized firm of Solicitors regulated by the Law Society his wishes were not respected and I have ended up losing everything. Even now I still cannot come to terms with what has happened. The clear message is take great care with Mirror Wills as their rely on the surviving spouse respecting your wishes.